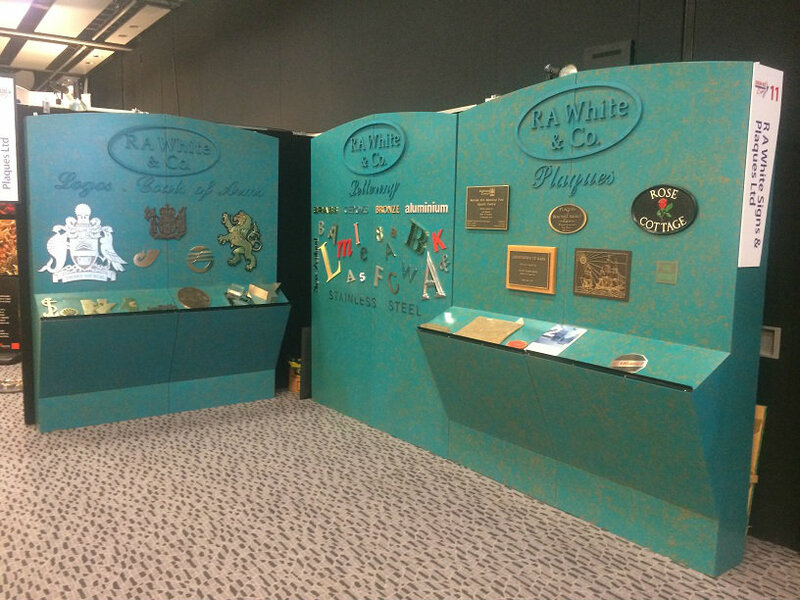 We had a very popular stand at this years sign expo held in Auckland for the first time in twelve years. i think all the companies that setup displays were more than happy with the numbers and leads they got. We are now supplying kits for you to clean your bronze plaque on-site. 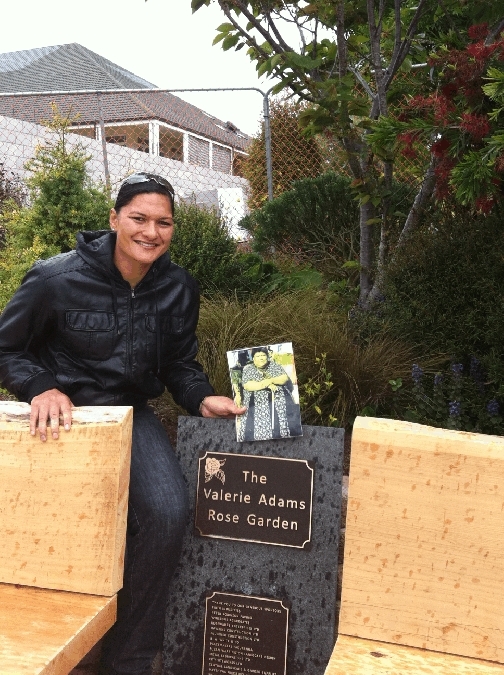 The South Auckland Hospice held an official opening to the Valerie Adams Rose Gardens on the 6 November as part of the construction, R A White & Co sponsored the plaques for the seats and the opening plaque. With a brief for some Gargoyles to adorn the front of a new shop in Queenstown we sank our teeth into this creation.